I have been hearing about this supernatural Tomoe River paper for a while but I could not find it in a format that I liked. Through The Fountain Pen Network I saw that is was available in notebook form from PaperForFountainPens.com (no affiliation). Tomoe River paper is ultra light weight at 52 gsm with a very smooth texture. 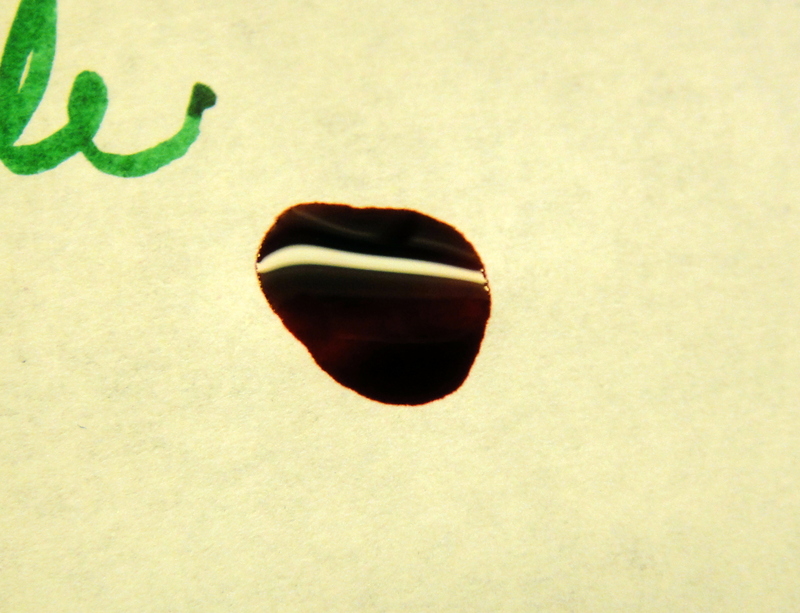 This paper has been getting a lot of praise in the fountain pen community for its ability to handle fountain pen ink. I have been playing with this paper the last few days and it is amazing. 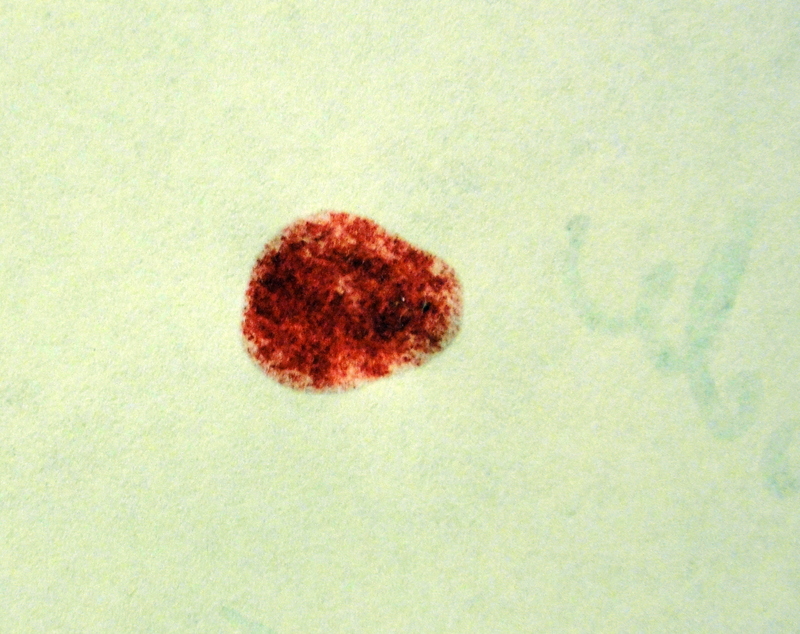 There is virtually no bleed through. With some abuse I did get it to bleed in one spot. I used my Rohrer & Klinger glass dip pen without removing the excess ink first and the only point of bleed through is where the bottom of the “g” made contact with the “a” in “Scabiosa”. The wettest letter though is the first “R” in “Rohrer” which had zero bleed through. There is no feathering to mention and ink looks beautiful on this paper. 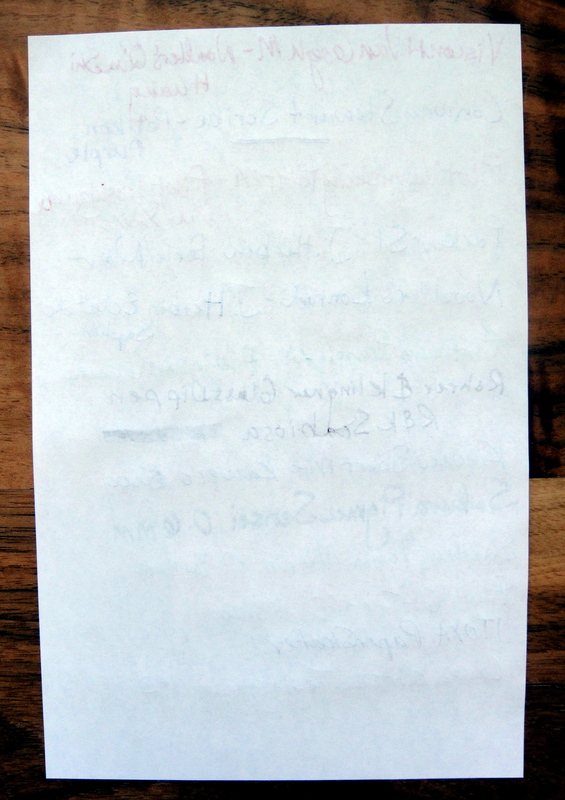 The paper is fragile and easily crinkles; to me this is just part of the charm of the paper. Dry times are comparable to Rhodia and Clairefontaine papers. A good amount of ghosting but virtually no bleed through. Noodler’s Qin Shi Huang (notorious for feathering) still wet after 3 hours. Bleed through after 3 hours. The results are very impressive. I let the ink sit overnight and the ink finally bled through all the way. The ink did not spread at all and if you use the widest and juiciest of pens with blotter paper you should experience no bleed. 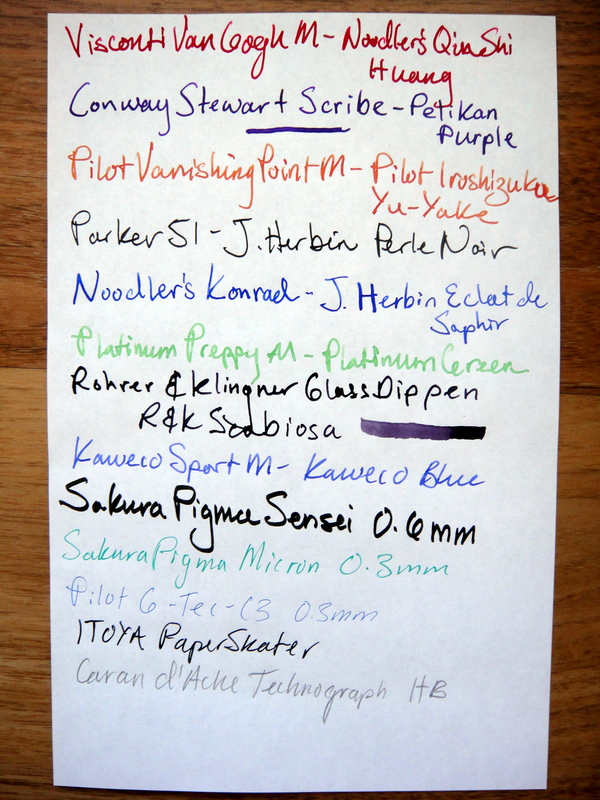 This is an excellent paper for fountain pens. The notebook contains 320 cream colored pages (160 leaves) that measure 4.9″ x 8″. There is ghosting so I only like to write on one side. It is worth noting that because this paper is so thin you will get ghosting even with a pencil. The notebook is nicely made and lays pretty flat. I am really happy with these notebooks and plan to use them as my primary journal. 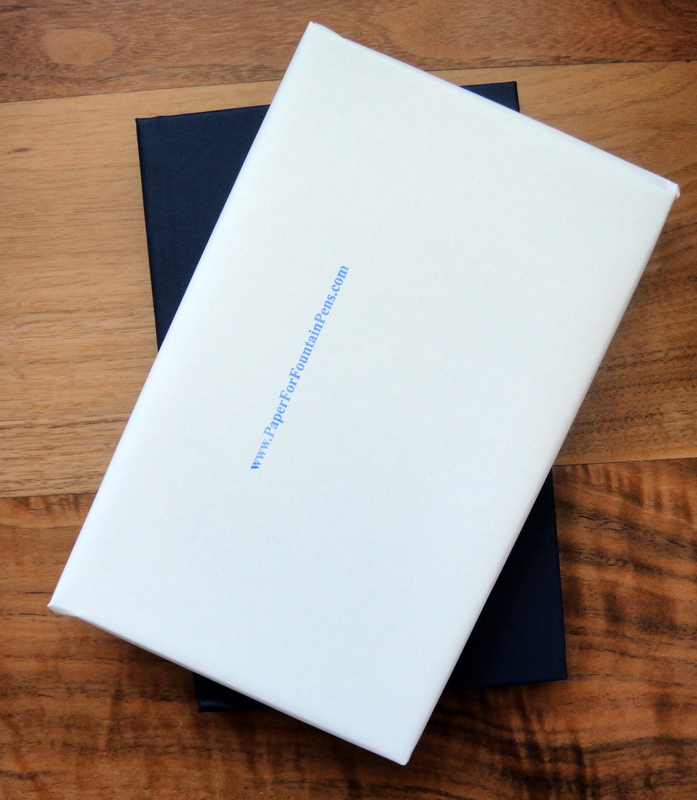 The price per notebook varies based on how many you order: 1 for $29, 2 for $53 ($26.50 each), and 3 for $75 ($25 each). 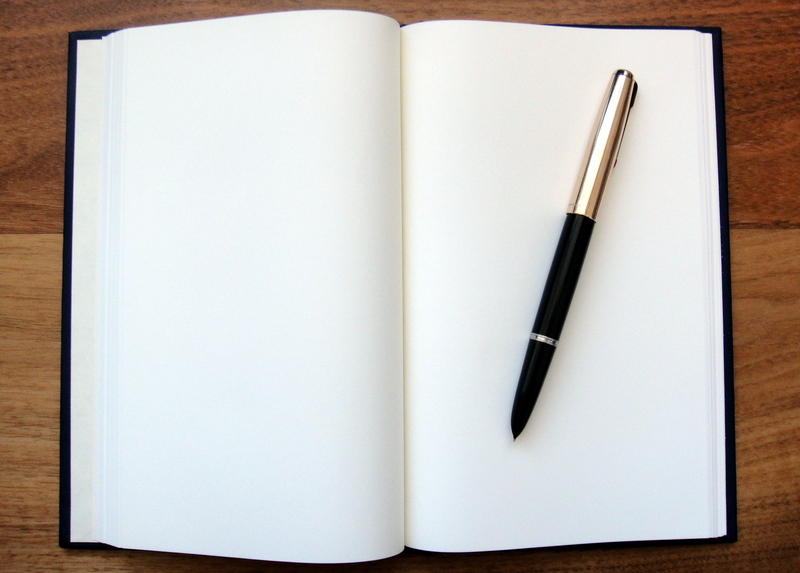 The only paper I can compare to the Tomoe River is Smythson’s Featherweight 50 gsm paper. Smythson’s paper handles fountain pen ink just as well but costs an absolute fortune. Think $29 is a lot for a notebook? 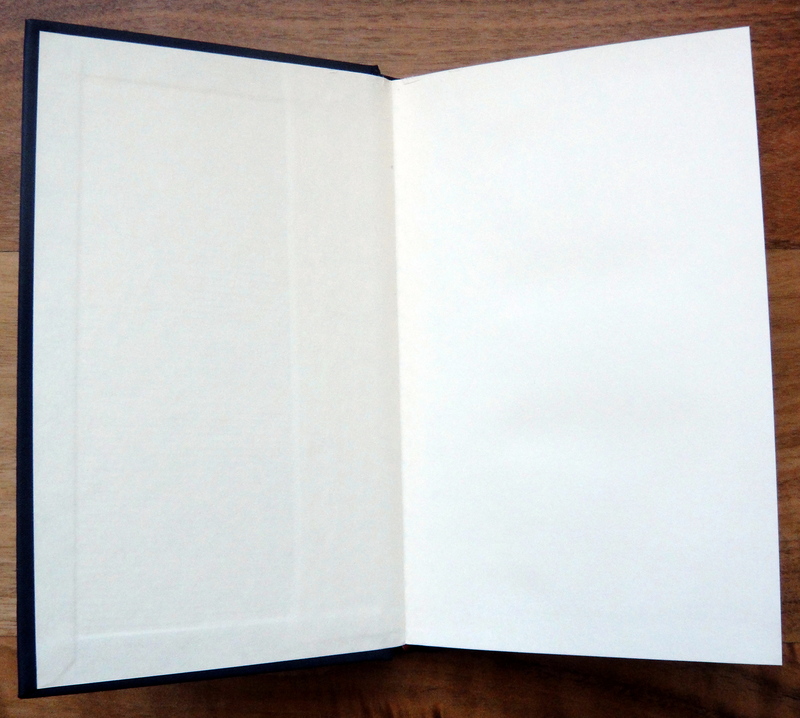 A 5.5″ x 7.5″ Smythson notebook with 192 leaves (not refillable) costs £135 (approx. $220 USD)! 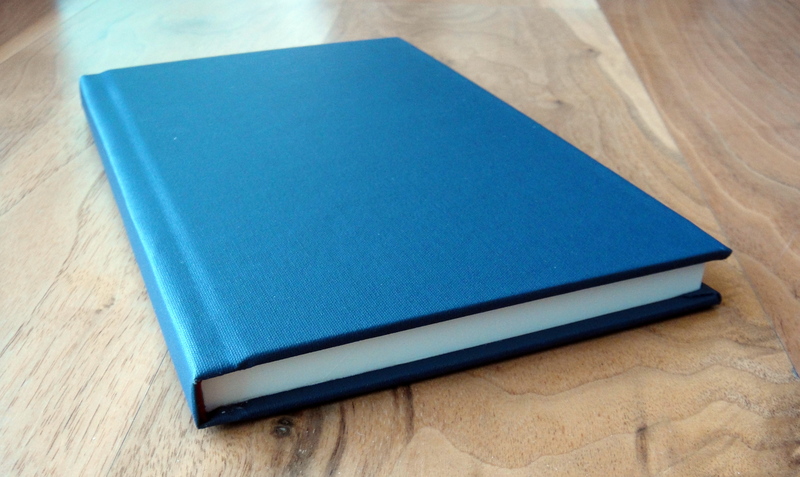 To by fair, Smythson notebooks have beautiful leather covers, blue paper with gilt edges and three real ROYAL WARRANTS. Having been gifted a Smythson’s Panama diary a few years ago I can say that they are easily the nicest notebooks (calendar) I have ever used but for almost 1/10th the price of a Smythson, the Paper For Fountain Pens Tomoe River notebook is a fantastic value. I haven’t been this happy with a notebook in a long time. I highly recommend giving one a try.